When you are deciding which B&D garage door will best suit your home – the East Coast Garage Doors & Gates stunning new showroom in Kunda Park is well worth a visit. This B&D Accredited Dealer recently added their fifth B&D Award to their trophy cabinet – this time for B&D Business Excellence for outstanding business management, so you can be confident in their knowledge and quality service when you deal with them. With experienced and welcoming Sales, Spare Parts and Administration teams available between 8am and 5pm weekdays to answer your questions, they are the best people to talk to for expert advice on the B&D product range. 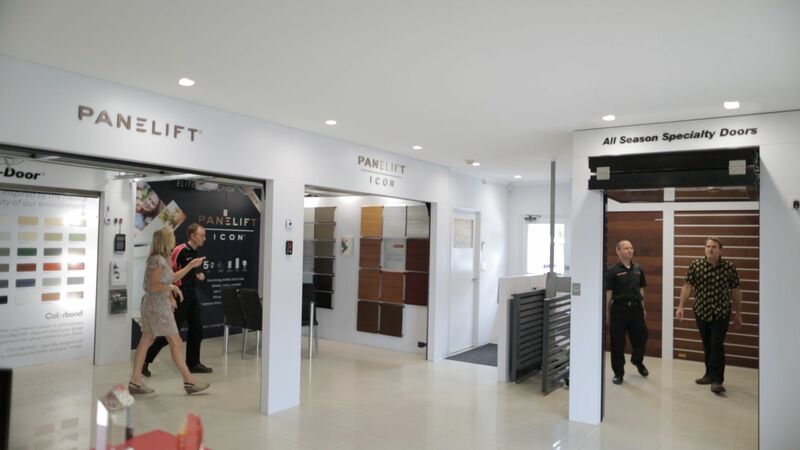 With a sparkling showroom displaying the popular product samples, you not only get to understand your options but have the opportunity to look, touch and hear the equipment operating before you proceed with any purchase. The fully automated B&D Roller Door, B&D Panelift door and the B&D Panelift ICON sectional garage doors, make it even easier to compare the features & benefits of each door and understand which model is the right choice for you. 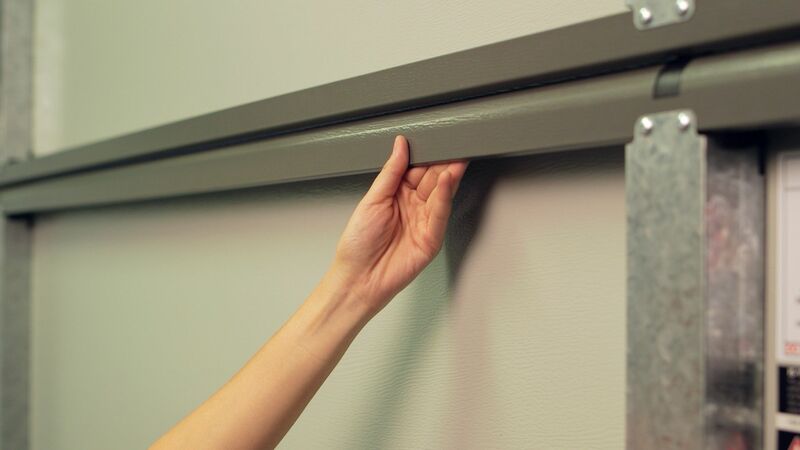 If you are building, renovating or adding value to your property and want advice on colours or styles of B&D garage doors and automatic openers – or just need a replacement part from the Spare Parts division onsite – then a visit to the East Coast Garage Doors & Gates Showroom at 6 Enterprise Street Kunda Park is well worth your time.